Irish Casing Company (ICC) was established in 1972 by Claus Jurgen Kersting, proprietor of Marth Naurdame a German company established in 1946. 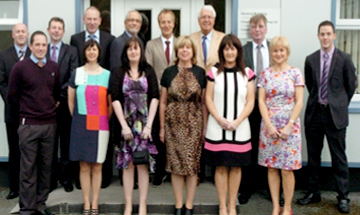 Initially Irish Casing Company was established for the procurement and selection of beef casings for the German market. Soon after, the company moved into sheep and pork intestine operations. 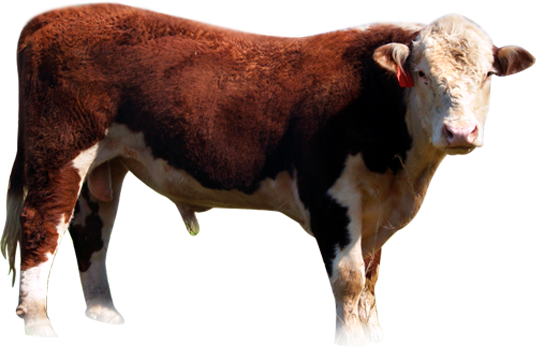 In the 1980’s Irish Casing Company expanded their operation into producing offal and meat co-products for the European market and our market growth now includes Asia and Africa. 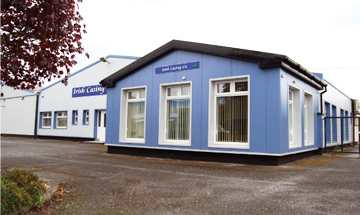 With 40+ years’ experience, Irish Casing Company is capable of meeting the demands of our discerning customers. A strong customer base has been established in Europe, Asia and Africa with our high quality, customer specific products. The key to our success is due to the strength of partnerships with suppliers. 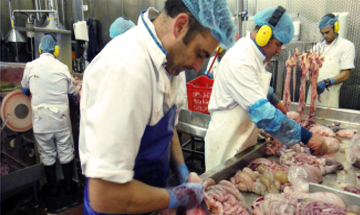 ICC have a highly skilled and experienced workforce trained specifically for the selecting and harvesting of casings and meat co products. ICC produce 1,000 metric ton of edible co-product per week available for international export. ICC also produce 3 million sets of hog casings and 3 million sets of sheep casings per year. ICC has the capacity to produce 1.5 million beef sets per year. All our raw materials are sourced from establishments that have export approval and that are fully veterinary controlled.